After a period of intense work and collaboration between LiquidEOS and Bancor, we are very excited to announce the launch of BancorX on the EOS blockchain! This will allow users to buy and sell EOS tokens directly on the blockchain; with no deposits, no central servers storing your tokens, and no need to match buyers and sellers. The Bancor Protocol facilitates smart contracts which provide instant liquidity to all EOS tokens on the network. Since Bancor does not hold user funds, users will still be subject to receiving all EOS airdrops. Bancor Network is currently one of the most used dApps on the Ethereum blockchain hosting over 100+ ERC20 tokens, resulting in 7000+ trading pairs. The immense amount of pairings are attributed to the unique nature of Bancor Network’s ability to convert between any tokens within the network by depositing to and withdrawing from reserves, at rates that are calculated by smart contracts using the Bancor Protocol. Bringing liquidity to the Ethereum blockchain has proved a great success, and we are excited to replicate on EOS. We are dedicated to continuously innovating and pushing the boundaries of industry-leading market services for all communities and blockchains. 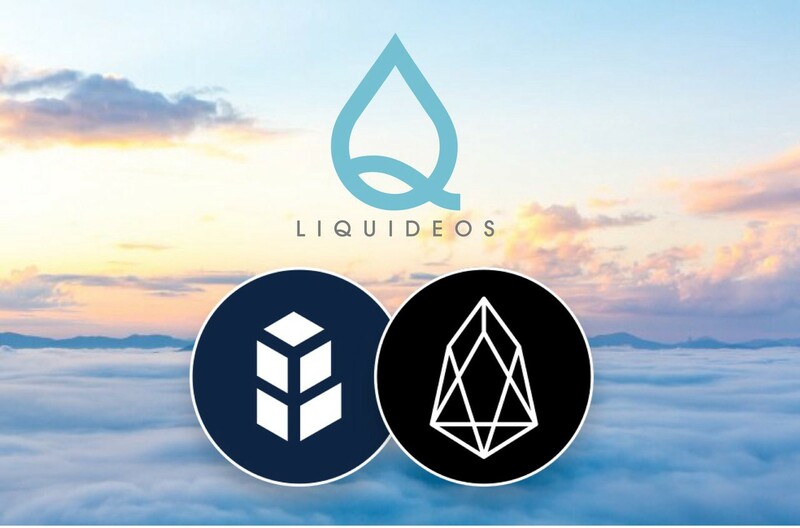 LiquidEOS and Bancor Foundation will continue to work together to provide cross-chain functionality and liquidity between EOS and Ethereum and eventually all other blockchains.